Buy Cosi Discount Gift Cards on Gift Card Spread and relish Cosi's amazing flatbread sandwiches at unbelievable rates. 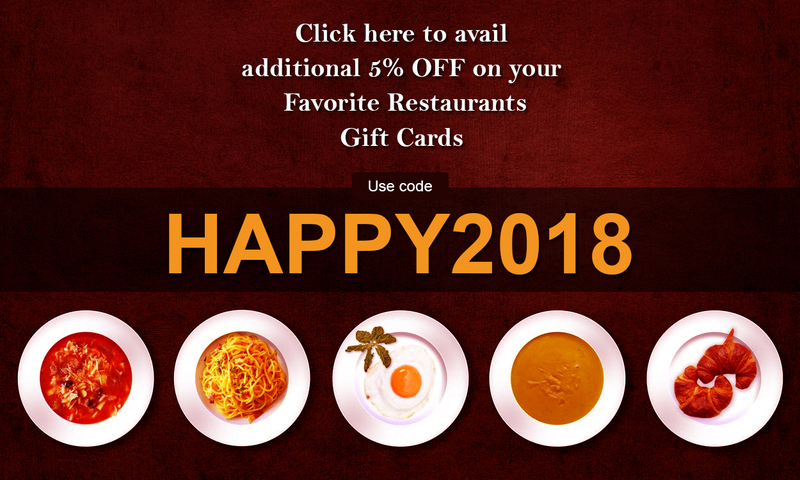 With discount gift cards, you can try a wide range safaris of savories from sandwiches, beverages, desserts and their signature salads at incredibly low prices. These wallet friendly gift cards let you enjoy a quick snack or a great lunch at Cosi's with a vibrant atmosphere. Treat yourself or anybody at Cosi's and create some lovely memories to cherish.